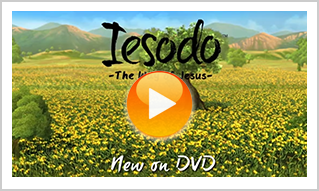 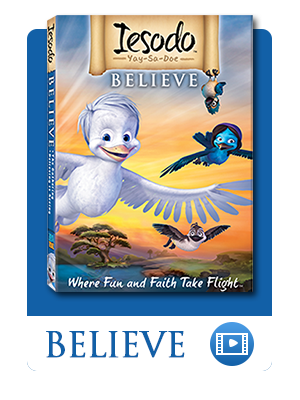 Iesodo is a kind and wise white DOVE. 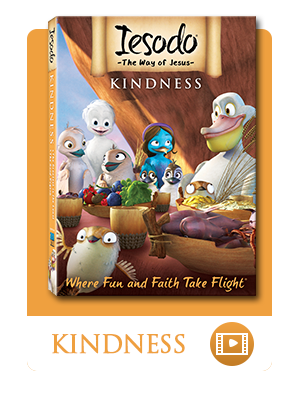 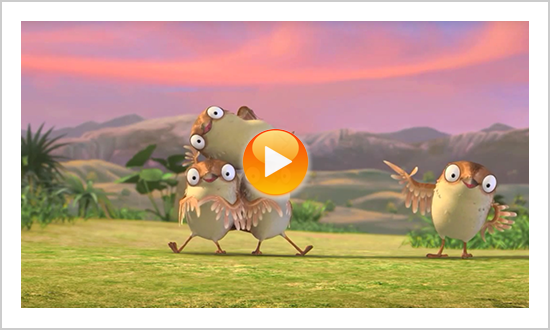 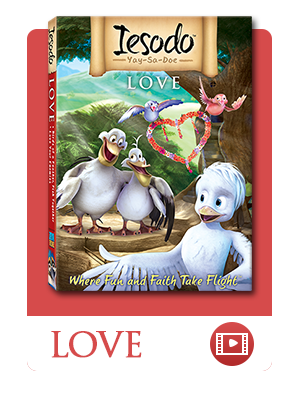 As leader of our flock, he spreads his message of love and kindness wherever he goes, changing the lives of birds everywhere. 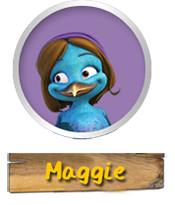 Maggie is a PALESTINIAN SUNBIRD, who has had a tough life. 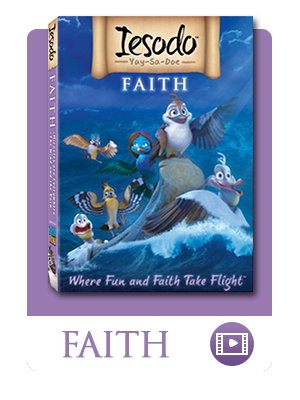 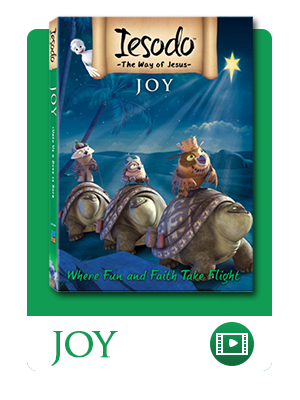 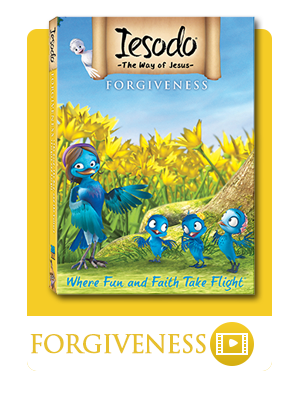 Having lost her flock, she has found a new family with Iesodo and friends. 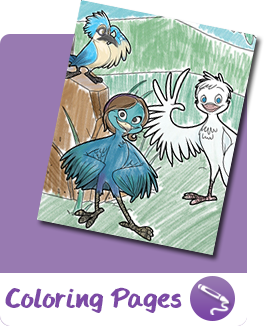 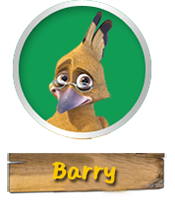 Barry is a HOOPOE, the national bird of Israel. 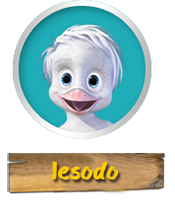 Hoopoes are all about tradition, and they are upset when Iesodo goes against their age-old ways. 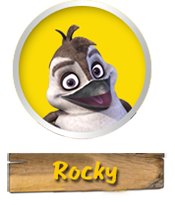 Rocky is a BULBUL, a common bird. 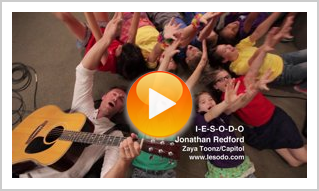 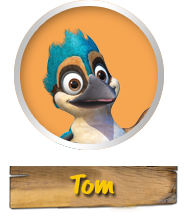 He is our narrator, carrying us through many adventures as he and his friends follow Iesodo. 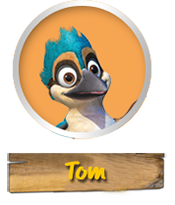 A KINGFISHER, Tom is a nervous little fellow, which often leads to humorous misunderstandings. 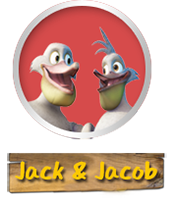 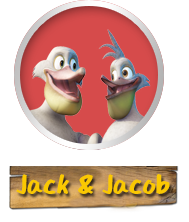 Fisherman PELICAN brothers, Jack and Jacob, seldom see eye-to-eye on anything, except their love for Iesodo.